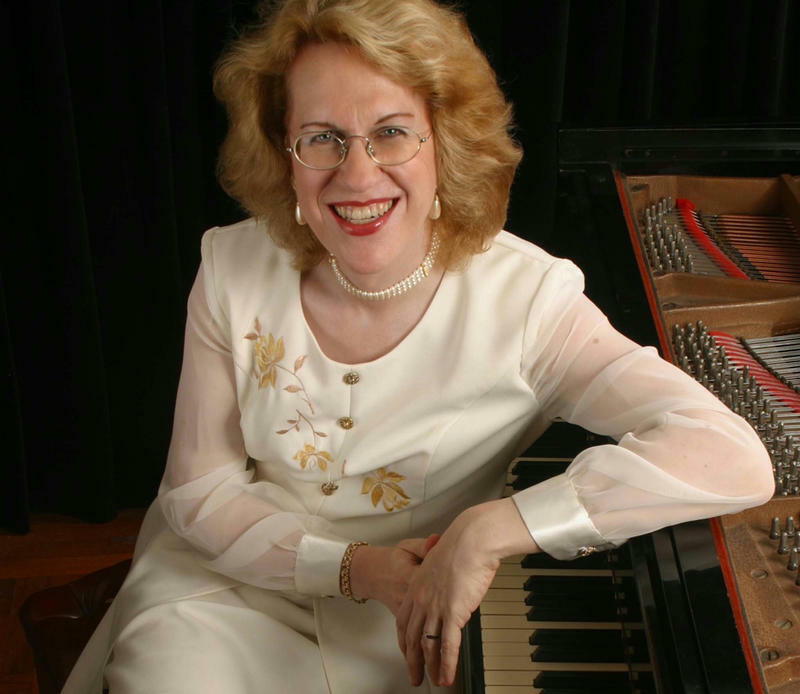 Philadelphia has a major new pianist in residence: Sara Davis Buechner, who was recently named faculty pianist at Temple University. The Philadelphia Inquirer's David Patrick Stearns discovered in her a manifesto for artistic survival. David Patrick Stearns: What happens to young pianists after they've triumphed in competitions from Queen Elisabeth in Belgium to Van Cliburn in Texas? Some become famous and live on tour. Some disappear, sadly. Sara Davis Buechner, who made all those rounds when younger, inhabits a healthier in-between zone. Sara Davis Buechner: Well, the burnout factor is quick, but I knew Cliburn. That was the first musician I ever met who was really, he was just burned out. Just burned out. How many times must he have sat down to play the Tchaikovsky Piano Concerto? 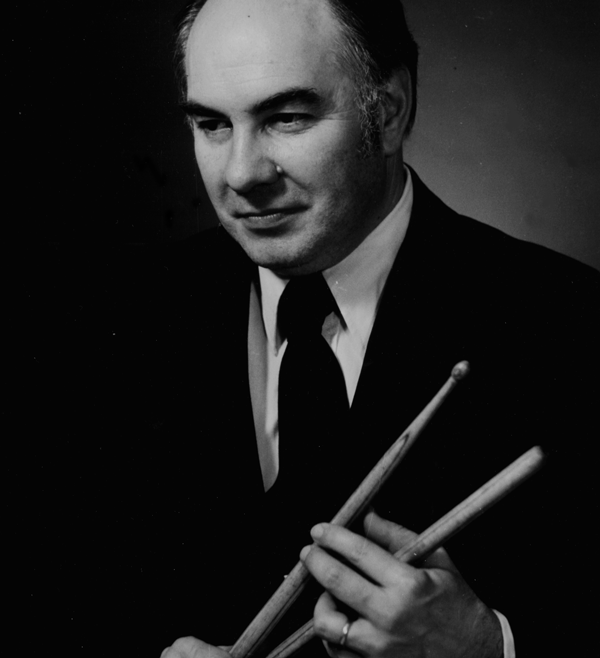 DPS: Buechner's teacher, Rudolf Firkušný, made her find something new in every performance. She goes one better. She seems to play different pieces in every concert. Her repertoire encompasses more than 80 major concertos. SDB: I don't like niches very much, and I think I just tend to trust my nose to take me places where it wants to go — and since earliest childhood it was always Mozart, and it was Czech music for a while, and sometimes ragtime and the music of the Gershwin era. But right now, I'll just present myself as who I am and see who comes calling, who finds it interesting. DPS: One point of fascination — and possible confusion — began some 20 years ago when she began her transition from David Buechner to Sara Davis Buechner. Performance opportunities dried up for a while. Friends didn't return phone calls. Other places were more welcoming, such as Canada, China, and especially Japan. Now re-established in America, she cuts a singular profile with her voluminous blonde hair, but has retained her taste for baseball and cigars. SDB: Would you like one? I don't think you smoke at all. SDB: I remember reading books about, you know, transgender books when I was transitioning — about, you know, well, women speak a little quieter and tend to nod a lot and agree, and I thought why do I want to learn that kind of codified nonsense? It's silly. It’s back to school time, and for some, back to music lessons. 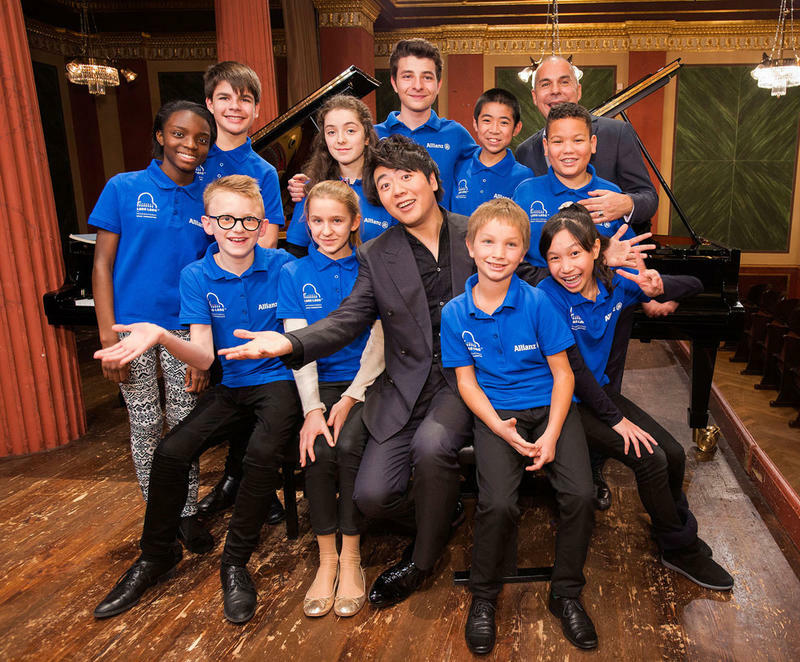 As WRTI’s Susan Lewis reports, music education is a particular passion of international superstar, pianist Lang Lang. This year he's expanding his efforts to get music into Philadelphia schools. There's a new host on WRTI! 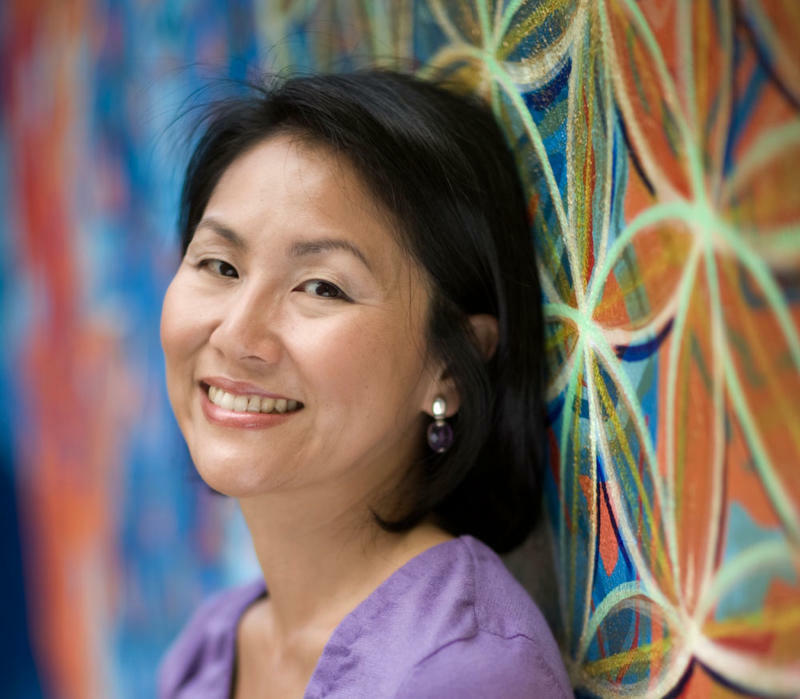 She's Debra Lew Harder, a pianist and music educator who also happens to be a natural on the radio. We're lucky to have her on board here. In addition to being your Saturday morning classical host from 6 am to 12 noon, Debra is producing Arts Desk features and interviewing guest artists for The Philadelphia Orchestra in Concert broadcasts. She's also a substitute host. So you'll be hearing her voice a lot!